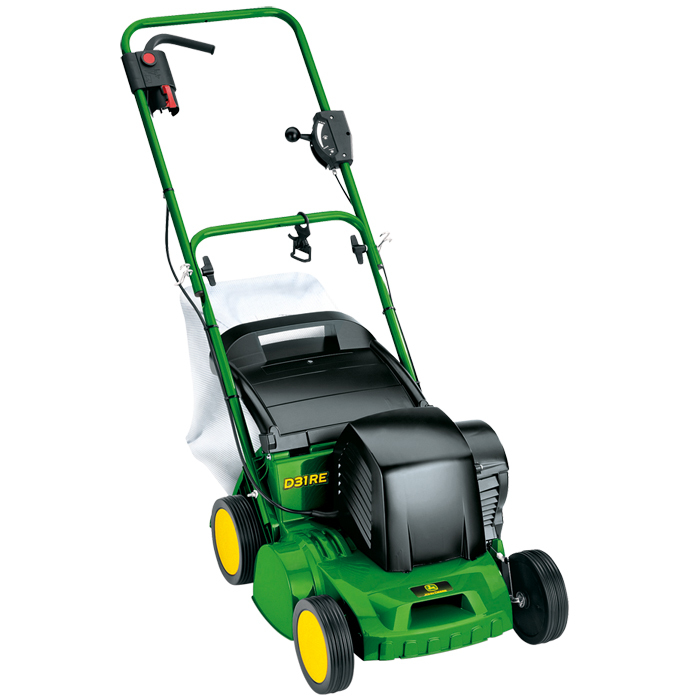 The John Deere D31 RE Scarifier has a high quality ABS deck, lightweight for easy handling which prevents rust and will retain a great appearance for years. It has a central depth adjustment for ease of use & a quick adjuster for lifting the whole machine to protect the blades during transport. Available as an option, a collection bag means you can easily gather the thatch and moss as you work.